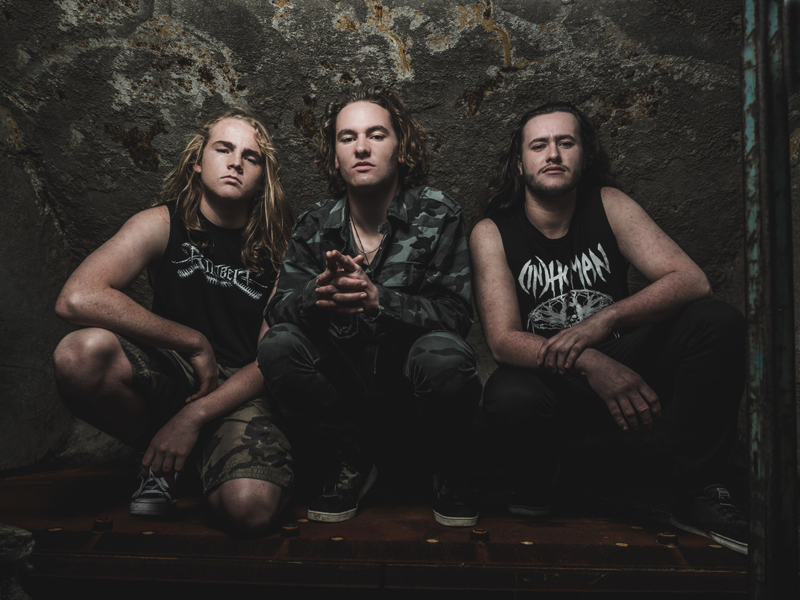 hree teenagers, known as ALIEN WEAPONRY, from a tiny town in the small South Pacific nation of New Zealand have managed to capture the imaginations of people all over the world with their unique thrash metal sound and commanding live performances. 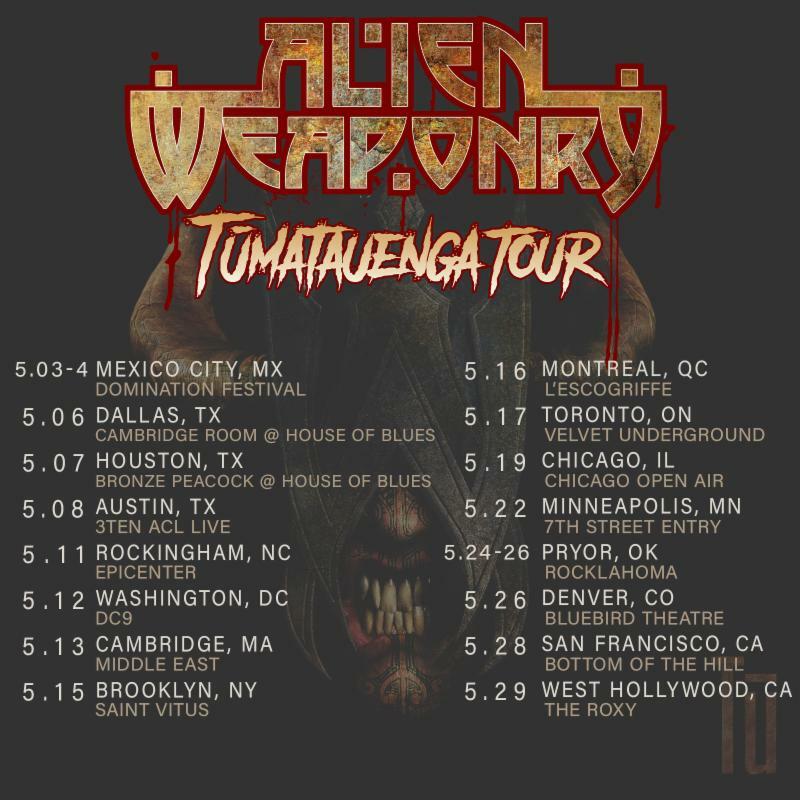 In 2018 , ALIEN WEAPONRY released their blistering debut album Tu on the world via Napalm Records, short for ‘Tumatauenga,’ the Māori god of war, Tu also means to stand strong and proud, and, most importantly, to stand for something. The notion is reflected in the album artwork, which includes the traditional moko kanohi (facial tattoos) of the Māori warrior.